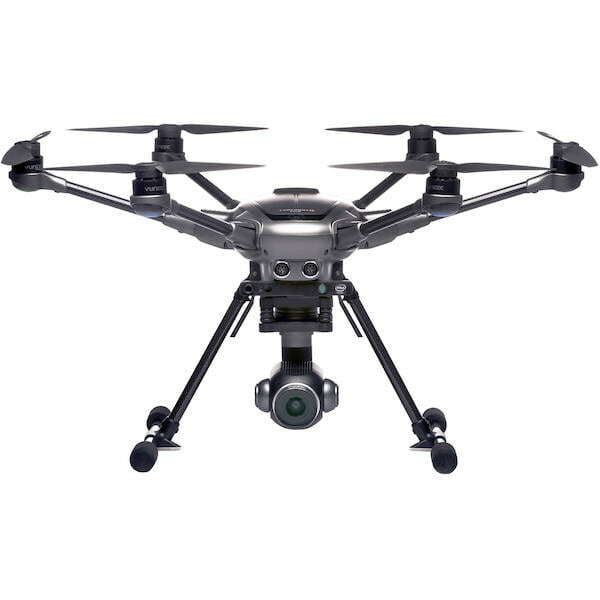 The Yuneec Mantis Q is a 4K camera drone produced by Yuneec, a popular drone manufacturer based in China. 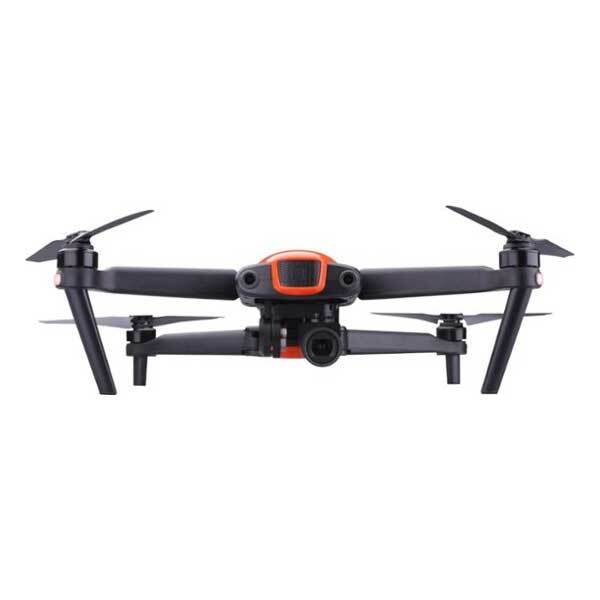 They also produce the Typhoon H.
The Mantis Q quadcopter drone is foldable and also features voice control and facial detection, thus the drone is compact and easy to operate. In addition, users can take selfies (“dronies”) through a wave gesture or voice command. Users can operate the drone via the supplied Mantis Q Remote Controller or a smartphone/tablet (Android or iOS). In addition, the drone pilot can select the Sport Mode, thus experience high-speed drone flying up to 44 mph. 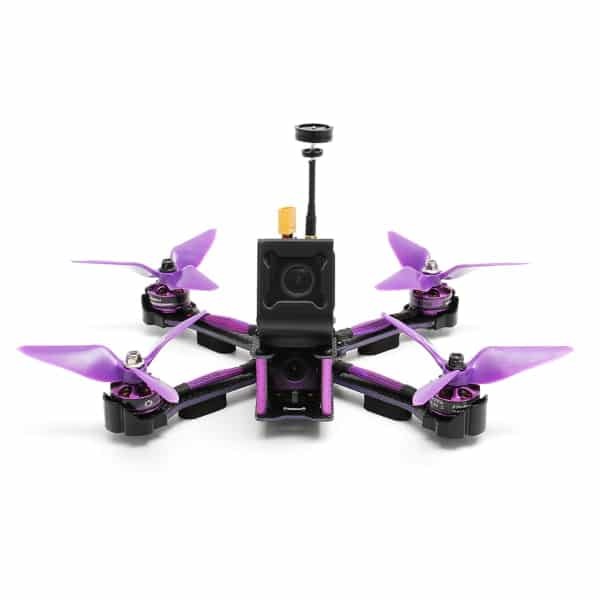 The Mantis Q also features dual sonar sensors and infrared detection for automatic obstacle avoidance. Multiple flight modes and features are also available to the drone pilot such as Journey, Point of Interest, Return Home, and Orbit Me. 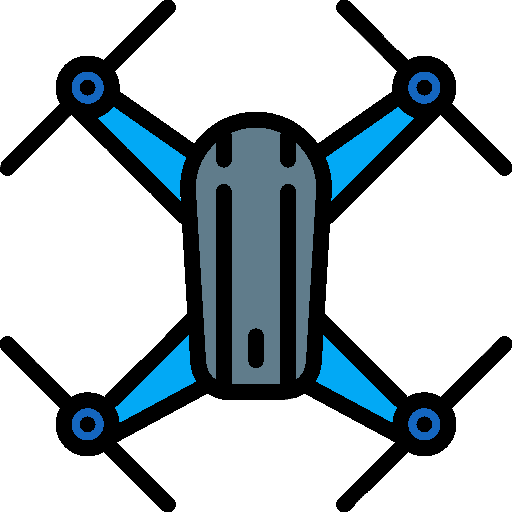 Voice command: users can easily control the photography drone through audio commands and hand gestures, to take a selfie without using the remote controller for instance. Facial recognition: the Mantis Q is able to identify users and automatically take pictures and videos. High-quality photos and videos: the Mantis Q is fitted with a 13MP camera and is able to record videos in 4K resolution. Variety of flight modes: Point of Interest, Orbit Me, Journey, Return Home, Follow Me, etc. Obstacle avoidance: this aerial drone boasts sensors and infrared detection to avoid crashes. 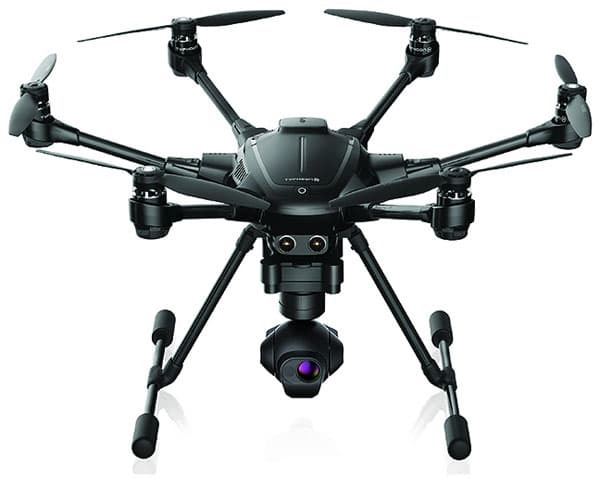 The Yuneec Mantis Q is available at the manufacturer price of $449 (see on Amazon). Discover more 4K camera drones with our drones comparison engine.